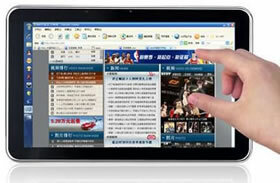 Search results for "Windows Media Player"
IN Media Corp has announced the release of their Windows 7 Tablet PC, The Tablet PC runs on the full featured Windows 7 operating system. The Tablet PC is powered by the 1.66GHZ Intel Atom processor and unlike most tablets comes with a massive 160GB HDD hard drive of storage built in allowing users to store all their content including music, games and movies. The Tablet also comes with an HDMI interface for viewing HD content on the tablet or via the tablet to a large screen HDTV, With a forward facing camera and an 11.25 x 6 inch brilliant LCD screen Skyping and social networking are being brought to a whole new level. The product also comes with built in eReader functionality. “We wanted to launch a tablet that did everything, not just a media player or eReader or net book but all those things and much more” said IN Media CEO Nick Karnik. 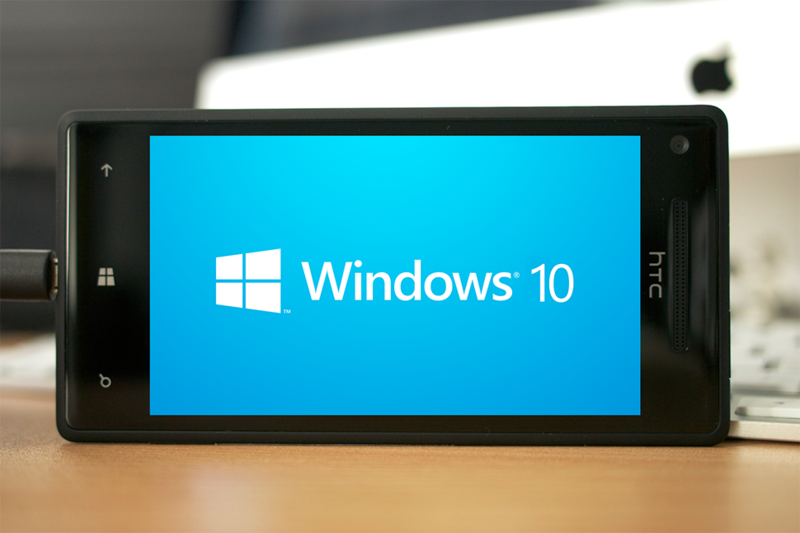 “The touch screen the Windows 7 Tablet PC had all the full functionality of a PC in an elegant and efficient tablet format and because of the operating system users are not limited to what type of video formats they can view as all are supported including the most popular, Flash. At a suggested retail price of $399, and with the Windows 7 Operating System and The extra Video and Audio Codecs there is no limitation for the users as to what type of video and audio formats they can view and hear. IN Media officials further informed that the product is scheduled for shipment in Q1m 2011 and will roll out in Asia and the US. Although many feel that the Raspberry Pi is a nerdy, kids or hobbyist device that has no place in the real world, the $35 mini computer that looks like a low diet cracker is actually a nifty piece of kit that can be transformed into a quiet and powerful HTPC media player. The Raspberry Pi comes available in two versions, the Model A and the preferred Model B that comes with ethernet, HDMI, 2 x USB ports and 512Mb of ram. The Pi can with a little bit of time and, along with the addition of a few add-ons that you probably have lying around, easily be converted into a cheap to make and run and virtually silent media streamer. So firstly you will need to buy a Pi which you can do from a number of places, just google it to find sources. You will also need a HDMI cable, an SD card (2G upwards and class 6 or better), USB keyboard and/or mouse, WiFi adapter or ethernet cable. 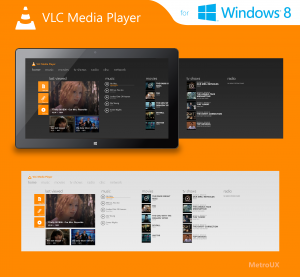 Just add the almost legendary XBMC media center software to your Pi using one of the software builds available. 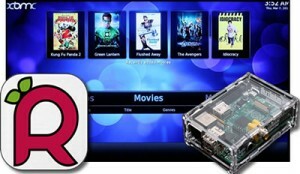 Raspbmc is probably the easiest, then you also have OpenELEC and Xbian as well. Any of these sites let you download via Windows or Mac, a Pi-optimized version of XBMC onto an SD card. 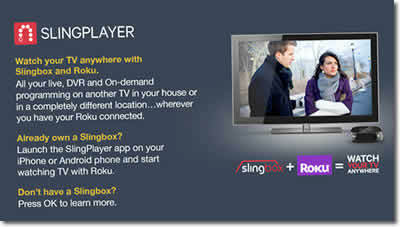 To install Raspbmc for Windows use this install page and follow instructions. For Mac and Linux owners there is a little setting up to do first then you have xbmc installed on your SD card which can be plugged into the Pi. Then you are ready to boot up your Pi and play HD 720p video, access online TV and stream the latest movies and shows as well as play files from your home network media collection. The software is easy to install with no technical knowledge needed, just a USB keyboard to change some settings and let you use a remote app on your tablet or smartphone. So there you have a cheap fully functioning media center. It may not be quite as slick as a HTPC or even android running XBMC as it will not stream certain content from the web, cannot handle the hi-res fanart and cannot always handle 1080p HD streaming easily. But that said, the Pi makes a really good and cheap media center which will work great if you have a TV that is 32 inch or below and are happy with 720p playback. Now you have a shiny new version of XBMC running on your Pi, you can head to our XBMC guide and connect to your home network and start installing some add-ons to get you watching in style. The only downside currently with the Pi, is thefact that you cannot run netflix at this time as it requires Microsoft Silverlight, and Microsoft do not support Linux or ARM versions. 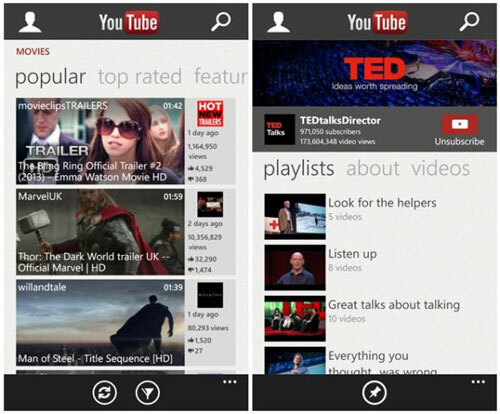 Google have caused controversy this week after they were rumored to have ‘demanded’ that the Windows Phone 8 version of their YouTube app be ‘withdrawn immediately’ on the platform. Since its release a few weeks ago from Microsoft, the app has not been received warmly by Google, who have pointed out a number of faults to the new carrier. The Verge notes that these formal complaints were mainly conducted in letter format, with the search engine giant listing numerous ‘terms & conditions violations’ as the issues that need to be addressed. Along with rumors that some videos that were platform-restricted by their uploaders have been shown anyway, it is claimed that the app has broken ‘YouTube API terms’ due to its allowance of video downloads, as well as an interface that blocks adverts from being shown to viewers. While this may be a fantastic situation for the consumer, YouTube are naturally not as thrilled, with the latter method in particular losing them potential revenue. The letter sent to Microsoft requests that the app is withdrawn and that ‘all existing downloads’ are disabled within a week, with 22 May set as the deadline, although it is not yet known what ‘punishment’ Google would dish out if the hardware giant does not comply. Windows phone 8 users in the UK at least, can take comfort in using the new iPlayer app just launched instead. Microsoft are yet to pass comment on the problem, but is it the continuation of a strained relationship between themselves and one of their key content suppliers, or will their previous refusal to play ball with Google on the app give them some leverage towards a quick solution?